Susan has been practicing yoga since 1998, and completed her teacher training (RYT 200) in 2009 at the Yoga Center of Columbia (Maryland). She earned her Yoga Alliance E-RYT designation in 2013, having taught more than 1,000 hours of classes. 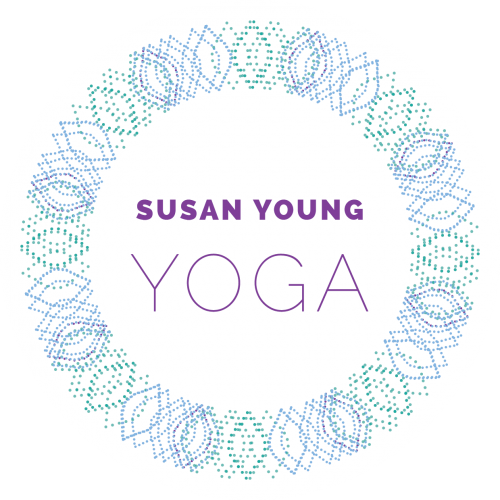 Susan has taught beginner, intermediate and gentle classes, as well as classes for cancer patients and caregivers, in Montgomery County, MD. 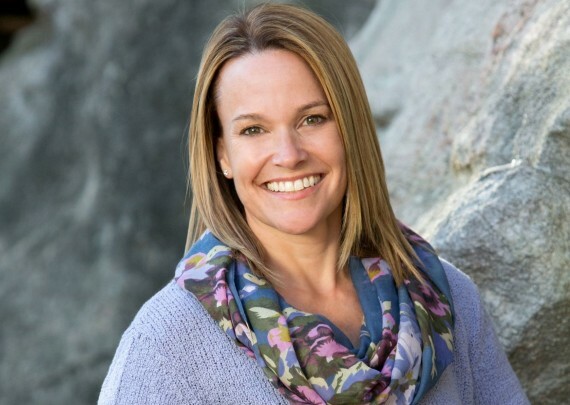 She holds a master’s degree in wellness management, and has a special interest in anatomy, biomechanics, and therapeutic yoga.